Immigrating to the United States can involve a substantial number of steps, depending on the circumstances under which it is pursued. Trying to keep track of everything on your own can often be a challenge. That’s why the services of a qualified immigration lawyer can be so valuable for those involved in the immigration process. Whether it’s simply attempting to receive a replacement copy of important immigration documents or trying to resolve immigration issues following criminal charges, the help of a qualified attorney can make an enormous difference in your life and your residency status. If you need help with immigration services, the Austin legal team at the Law Office of William Jang, PLLC, knows how frustrating it can be to try to manage these concerns on your own, and we make it our mission to provide our clients with the help they need in all situations. In all of these circumstances, we know what it takes to provide clients with the help they need. 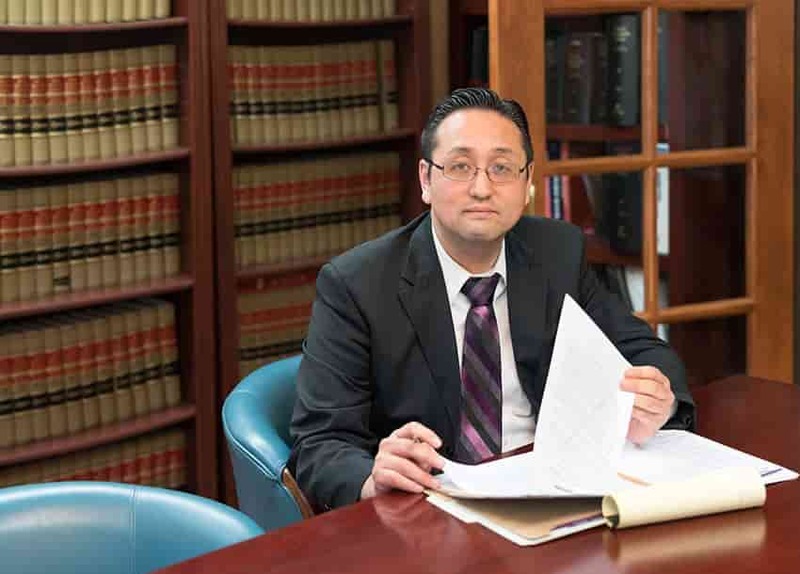 If you need help with legal issues relating to your immigration status, the dedicated team of attorneys at the Law Office of William Jang, PLLC, is here for you. Contact us today at (512) 323-2333 to speak with a caring member of our legal team and discuss the specifics of your situation.